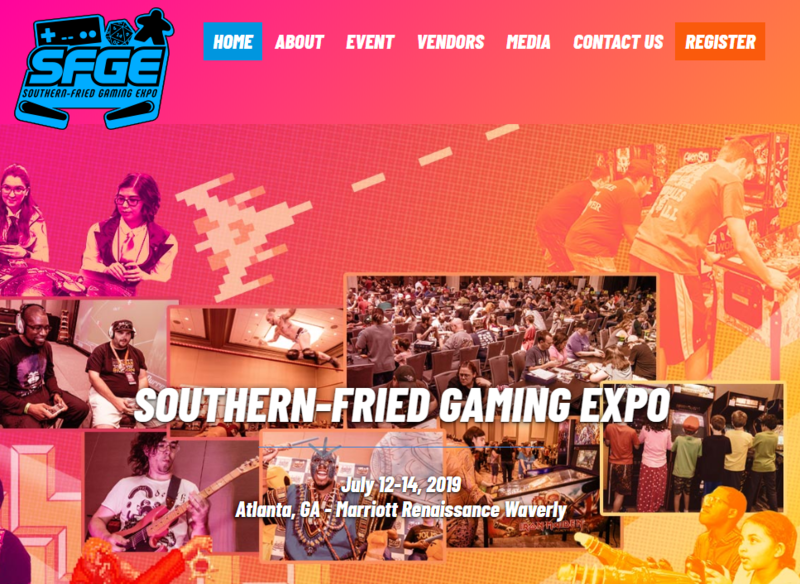 The LTE Bridge team is returning to the Southern-Fried Gaming Expo 2019 for our FOURTH year! The Southern-Fried Gaming Expo runs July 12-14, 2019. Come join us! Our convention-scale Artemis Spaceship Bridge Simulator experience will be available during the entire weekend, running both introductory “newbie” missions for first-time players, and bringing more advanced challenges to our veteran players. Stay tuned for further details: we hope to see you ON THE BRIDGE!